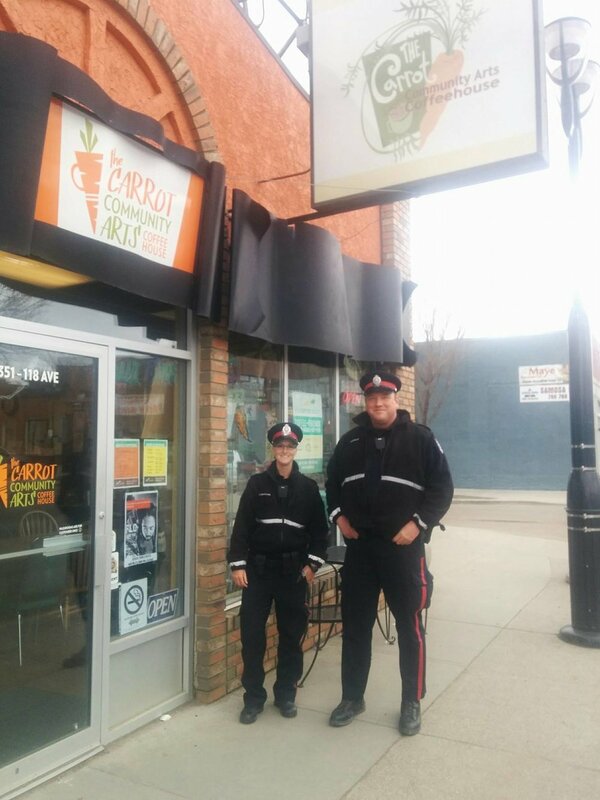 The Carrot Community Arts Coffeehouse is happy to host our Edmonton police service. Connect with local residents and our Edmonton Police Service officers to chat about your neighbourhood and any concerns. This is a great meet up whether you you are a long-time resident or new to the neighbourhood.